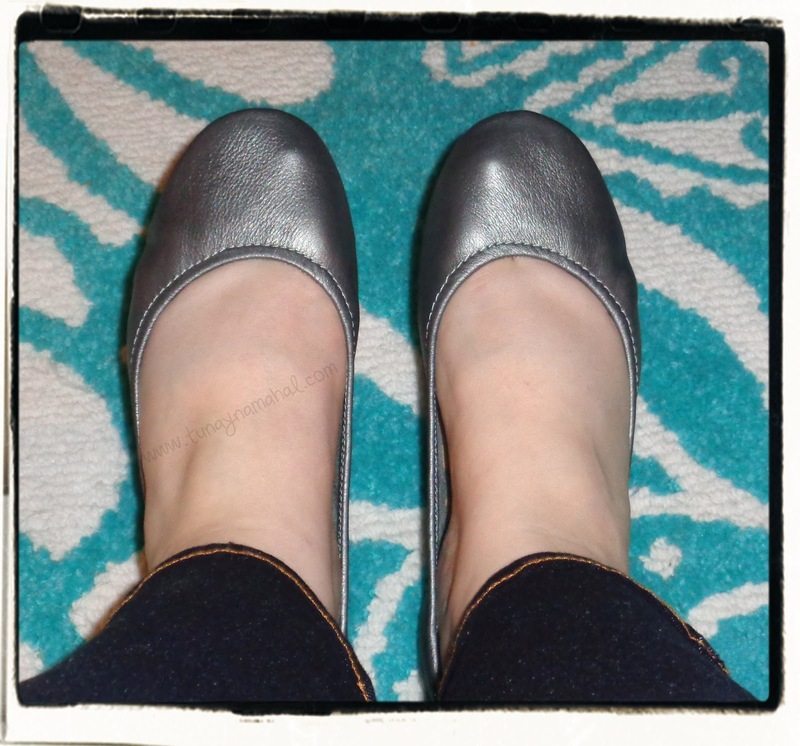 *Check out this updated Tieks post. 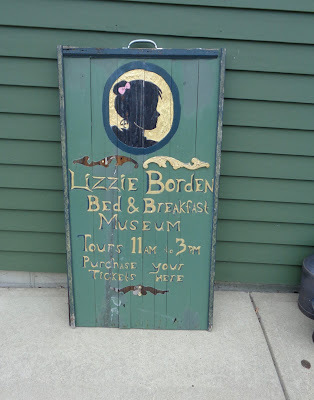 To read the rest of this post, please click below. I used to be in love with the Gap fold-able flats, but they quit making them. Also, even though they were made of leather and pretty comfortable, the quality just wasn't as nice. After only a few months; holes and tears would appear. They also don't have a non-skid sole, so I had to be very careful when it would rain, that I didn't slip. The only thing that held me back from taking the Tieks plunge sooner was the price. (Tieks start at about $175). I had some extra money recently though, and I've been wanting a well made ballet flat that will last and not fall apart on me, or cause me foot problems. I spent a lot of time on their website deciding what color to get. While I absolutely adore the Patent Aqua, Lilac, and Fuchsia... I decided to go with a color that was a little more neutral and that could be worn every day. I got Metallic Pewter. ($185, plus free shipping). I've got small feet. :-p I'm 5'6", but I wear a size 6 shoe. They are sturdy and well made, yet completely flexible. 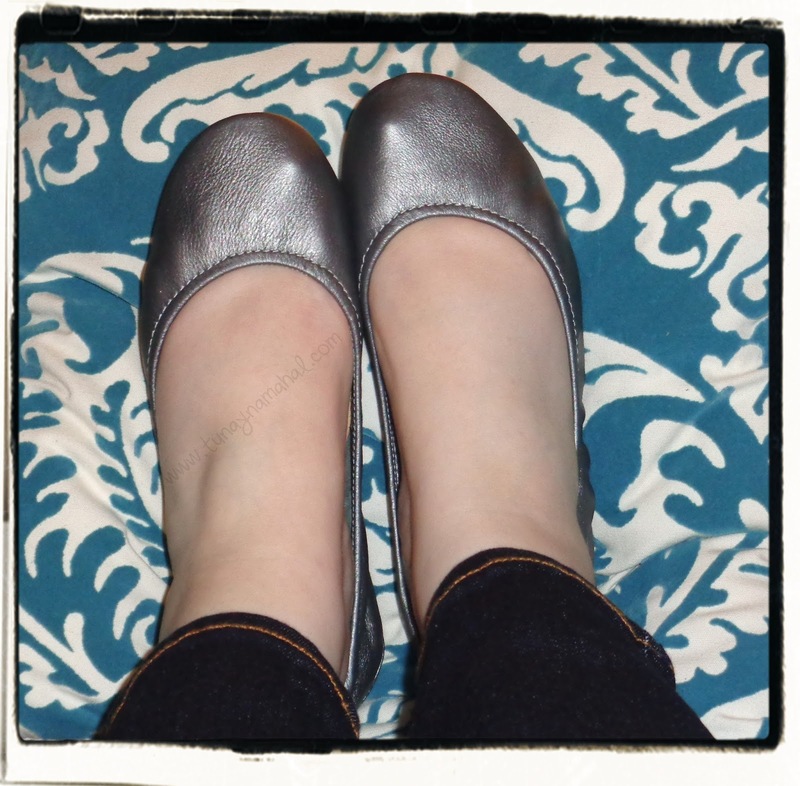 And they don't pinch my feet in any of the places ballet flats usually do. They just feel super comfortable. So far they are a win-win for me! :) I'm very happy with my purchase... and see myself purchasing another pair sometime in the future! I'll come back and edit this post once I've worn them a few months, and let you know how they are holding up. I also love how compact they are. You can fold them up with the included bag, and pop them in your purse or a travel bag. 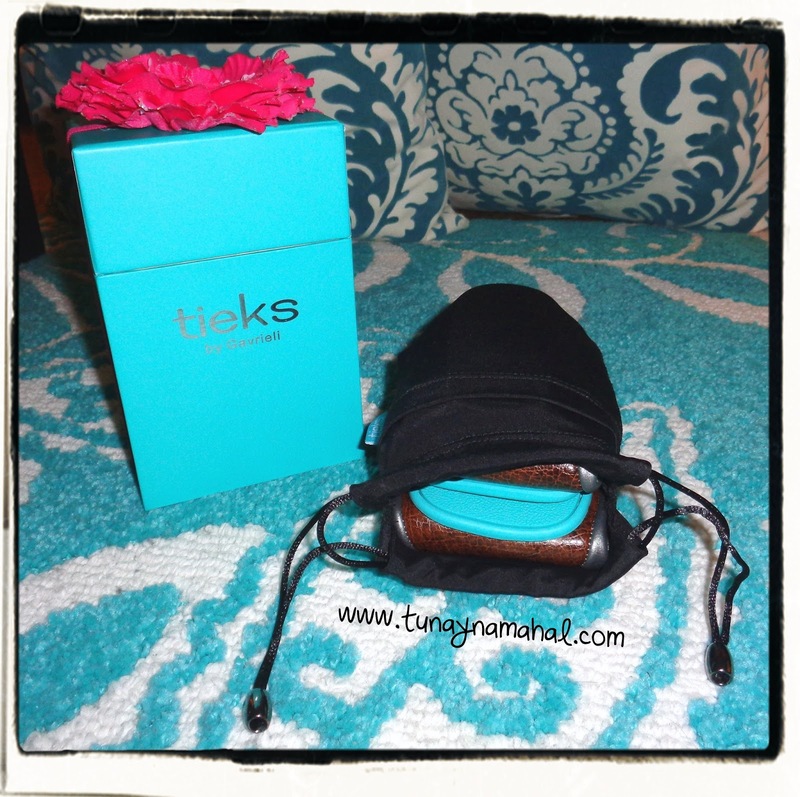 Have you tried Tieks? Would you? Whether on your feet or in your purse, Tieks are designed to add flexibility to your lifestyle by ensuring comfort is close even when wearing heels. The foldable split-sole design is compact and lightweight, making it easy to bring your Tieks along when you are in heels. When you need to take off your heels, Tieks provide comfort without compromising your style. Tieks are made from 100% premium, soft, full-grain leather. The upper of each pair of Tieks comes from a single piece of leather. The upper is designed to wrap around the foot to slim and elongate it. Our highest end leathers are custom made in Italy. The back Tieks are cushioned rather than elasticized to ensure your Tieks are never too tight on your heel. The non-skid rubber patches and cushioned instep assure comfort with each step, so you can wear your Tieks all day, every day. The thick padding of the space foam cushion ensures a safe and comfortable heel strike. Tieks also makes a Vegan Line.